Blogging about life in our class! Welcome! The Beetles have arrived! 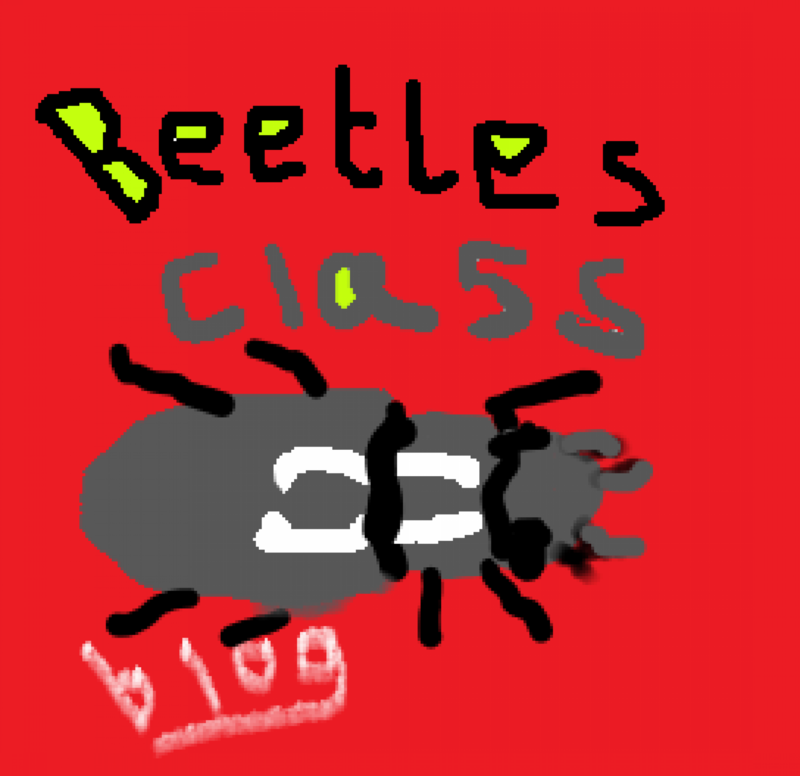 Welcome to the new Beetles Class Blog! If you want to find out what we’ve been up to; hear news about clubs; get ideas about games to play; if you want great ideas to upstyle your hair; or if you just want a giggle at some of our jokes then you are looking in the right place! We’d love to hear what you think of our blog. We look forward to hearing your comments! Previous post10 SUPER WAYS TO MAKE NEW FRIENDS!!! Next postWould You Rather FORTNITE EDITION!! !